The Witcher 3: Wild Hunt is truly an incredible masterpiece. The writing and building of the world alone should be lauded as some of the best in video games. Stories weave in and out of one another surprisingly. The consequences of every decision are far reaching and unpredictable while also making complete sense once they happen. The world is organic, dangerous, and fun to explore. There is a true sense of reward and accomplishment. This is particularly noticeable as the game reaches its climax. It’s not that the endgame is necessarily bad, and it does set up some tantalizing elements for the series going forward, but the Witcher universe is truly at its best when it’s focusing on the personal and the relatable, not dealing in bombast and battles with spectral, skull-faced riders. ...Still, this isn’t a game that should be constricted in any way by an arbitrary deadline. And make no mistake: this is one of the best role-playing games ever crafted, a titan among giants and the standard-setter for all such games going forward. ...But while the grand clashes are captivating, it is the moments between conflicts, when you drink with the local clans and bask in a trobairitz's song, that are truly inspiring. This is a huge shame, as CD Projekt Red has created a very special world in The Witcher 3, one which implores players to explore, to look for ancillary missions, rather than rush through just the campaign at pace. I found myself enjoying a majority of the side quests that appeared along the way, desperate to find out more about each character they introduced. There's just so much to see and experience, with a story that will be very different from player to player, you have to experience it for yourself. ...Mechanically, it doesn't quite keep up with its ambitions, and the combat sluggishness, as well as an occasionally choppy frame rate and poorly designed menu do hamper it, but if you look past these problems, you'll find one of the best RPGs of this generation, and a definite must have title, regardless of your chosen platform. 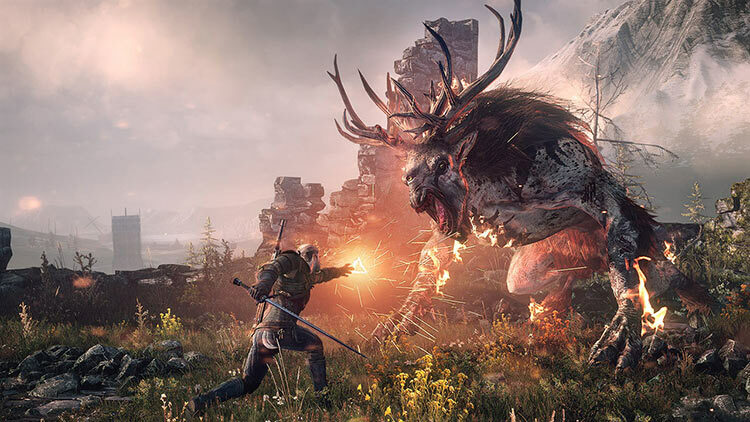 The Witcher III: Wild Hunt is probably one of the most well-crafted RPG worlds yet. As you wander the countryside, it feels like a real place filled with the real struggles of the beings that live there. Geralt's story is personal and quite grey; it's not about saving the world, it's about saving his surrogate family. Is it perfect? No, the combat is rote at times and the inventory and crafting needs work, but in the end, The Witcher III is a top-notch RPG experience. The story and characters are well worth the experience alone, and the world expertly draws on the desire to explore with its massive scale. 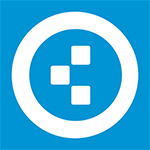 ...There are some issues that will need to be improved. The combat is better than the Witcher 2 but isn’t quite there either, but The Witcher 3: Wild Hunt is the first game in a while that has held my attention for so long that I don’t notice the time pass. CD Projekt Red haven’t just created a great game but a modern gaming masterpiece. 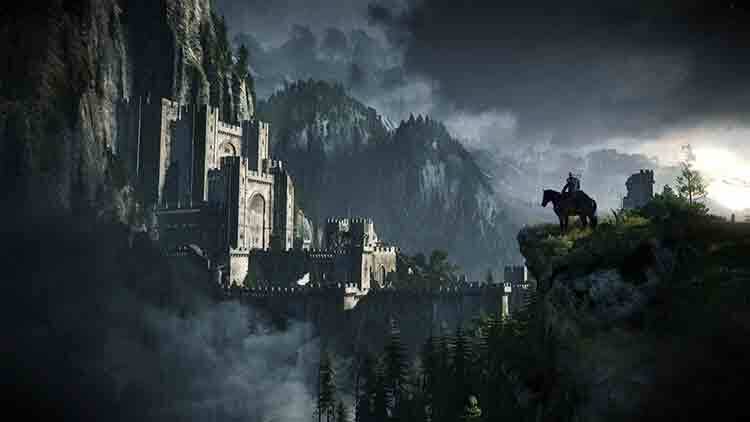 The Witcher 3: Wild Hunt is equal parts daunting, accessible, beautiful and hideous, but every aspect combines in such a remarkable way that it’s nearly impossible to not give it a sweeping recommendation. 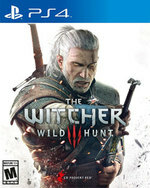 ...2015’s largest game to date is its best so far, as the marriage of seemingly endless open-world content and engaging storytelling make The Witcher 3: Wild Hunt a superlative experience. There are times when Wild Hunt just can't live up to its own development team's expectations, but for the most part, The Witcher 3 is an amazing experience. The story is tightly constructed, the world is fully realized, and the action is still nearly as intense and visceral as it had been in the past. The Witcher 3: Wild Hunt doesn't hit every note perfectly, but it should still be considered the performance of a lifetime. The Witcher 3: Wild Hunt is a huge step up from its predecessor, mostly because it manages to tell a more compelling and personal tale. At the same time, that intimate feel is juxtaposed against a gigantic, sprawling open-world adventure that may hit some snags along the way but still comes out on top. You can easily imagine this skirting into Monty Python territory, and while some of the common populace feel a tad cliche, what humour there is is dour and dark, if not unfunny. ...Wild Hunt's a game brimming with diverse, involving content. ...That's not to say playing Witcher 2 is an essential to enjoying the game, far from it. He's still an engaging lead; shame that his inventory and crafting skills are overly convoluted. 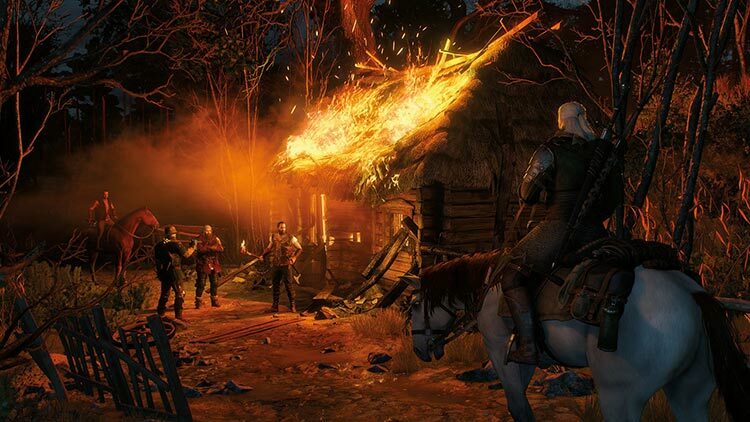 The Witcher 3: Wild Hunt sets a new standard for open world RPGs. Its shockingly cohesive world is as beautiful as it is demanding, and it's packed full of mature content that throws you from one emotional response to the next. Its storytelling is superb, its combat is grippingly refined, and its often unforgiving nature only lends itself to a brilliantly rewarding experience. ...Geralt's incredible adventure is nothing short of a masterpiece. The Witcher 3: Wild Hunt is the culmination of Geralt's story and it is a spectacular farewell to the wolfish hero. CD Projekt Red has done an amazing job in this send off, and hopefully what comes next will continue with the standards set. The Witcher 3 is an iconic and spectacular RPG, hotly anticipated and well delivered, deserving of being held in the same category as The Witcher 2, Skyrim and Dragon Age as some of the very best examples of Western fantasy RPGs. While the media is quick to make a big deal of the romancing that Geralt can do during the game's run time, in the end there are just a few cut-scenes that have about as much substance as the clunky gameplay. A masterclass in open-world game design, The Witcher 3: Wild Hunt packs every pixel of its gorgeous world with compelling fiction and believable, satisfying role-playing. The Witcher 3 is a triumph. CD Projekt has delivered a world that is epic and textured, and a narrative composed of swelling crescendos and artful asides. 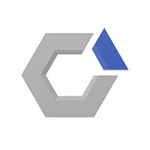 This is a studio at the top of its game delivering a title that’s now at the top of the field. 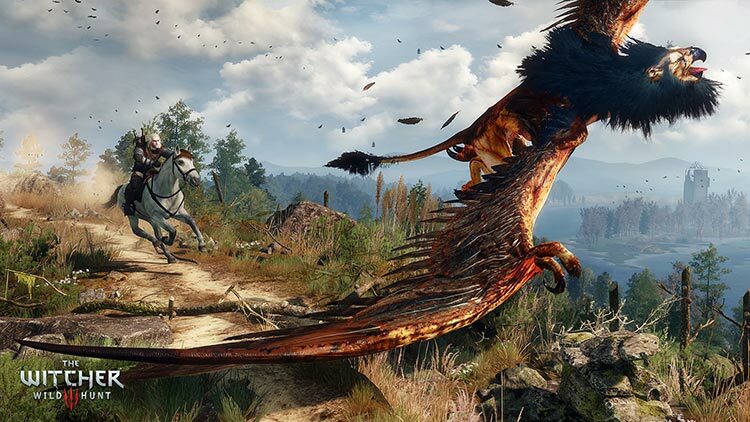 Quite simply, The Witcher 3 is unmissable. There is no question in my mind that The Witcher 3: Wild Hunt has been worth the wait. It’s sheer scale and absolution in content, alongside its surprisingly strong narrative -- both in the main quest lines, and the peripheral ones around them -- is delivered with a maturity rarely ever seen in games of this scope. 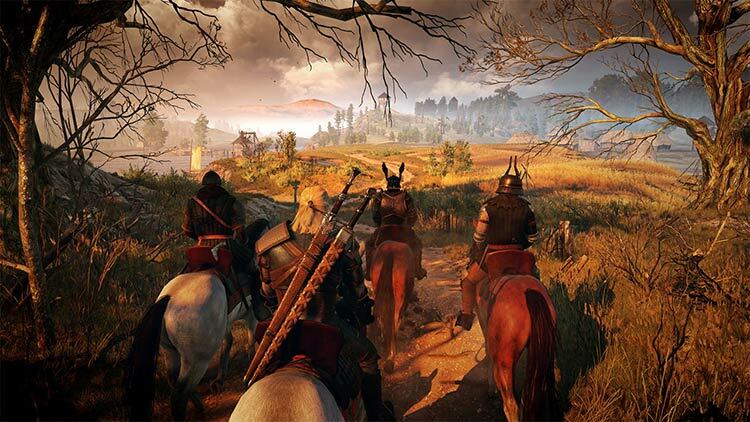 There’s Triple-A gaming, and then there’s The Witcher 3: Wild Hunt. The Witcher III no es perfecto, pero es uno de los RPGs más fastuosos y recomendables de los últimos tiempos. El ansiado salto al mundo abierto ha sentado muy bien a la franquicia y los problemas tienen que ver con un control impreciso, un combate algo plano o problemas técnicos ingentes... Uno de esos casos donde lo bueno prevalece sobre lo malo con muchísima diferencia. Se trata de un juego de rol profundo y a la vez accesible, gigantesco y a la vez cercano, despiadado, pero a la vez familiar. ...La despedida perfecta para uno de los personajes más relevantes del mundo del rol en videojuegos, aunque esperamos que no sea nuestra última visita a este fascinante universo. Sí, puede que tenga algunos fallos aquí y allá pero la experiencia de juego va mucho más allá, entretejiendo una historia tan apasionante como divertida de jugar. En cualquier caso, y cifras sin importancia aparte, durante nuestro viaje con Geralt la sensación es la de estar siempre viviendo un espectáculo gráfico pocas veces visto y, sobre todo, muy bello. Pero si algo hace grande al juego, más allá de todas las cifras y de lo inmenso de su mapeado, es lo variado y completo que resulta su desarrollo. Cada rincón puede esconder un nuevo secreto, una nueva mecánica, un nuevo reto, una sorpresa, una nueva experiencia. Vamos, todo aquello por lo que nos gustan los videojuegos. Dieses Rollenspiel erreicht in offener Welt eine ungeheure atmosphärische Dichte, weil es nicht nur das Spektakuläre und Kämpferische inszeniert, sondern auch die leisen Töne trifft und das aufmerksame Erkunden belohnt. Es besticht durch enorm hohe Questqualität sowie erzählerische Klasse inklusive direkter sowie erst später wirksamer Konsequenzen, die einen immer wieder überraschen oder entsetzen. ...Es macht einfach Spaß, nur ganz langsam durch diese Welt zu spazieren. Inutile de s’attarder plus longtemps, The Witcher 3 est un chef d’oeuvre qui va marquer son année et probablement son genre. ...Le tout avec un système de combat repensé et engageant, un monde ouvert criant de vie et de cohérence. La quantité de contenu aura bien du mal à cohabiter avec votre agenda habituel. L’aspect visuel et sonore donne tout son sens au terme de direction artistique et impose là encore un nouveau standard. Tel un sortilège complexe, The Witcher 3 est un mélange de Dark Fantasy, d’écriture finement ciselée et de maîtrise technique. Haletant, passionnant, immersif, immense par ses ambitions et la taille de ses environnements, le jeu est une réussite sur tous les aspects. ...Puissance du scénario, qualité des graphismes et jouabilité délectable participent à nous plonger dans une aventure épique et mature dont on éprouve le plus grand mal à décrocher. Belle, généreuse, remarquablement bien écrite et mise en scène, profitant d'un gameplay efficace, cette aventure se dévore comme un bon livre dont on pourrait réécrire certaines pages. ...En montrant les crocs avec férocité et en mordant dans des influences telles que GTA et Skyrim sans se retenir, The Witcher III se présente comme un ensemble ravissant, moderne et à la personnalité bien trempée, confirmant ce qu'on attendait de lui : qu'il est bien l'un des chefs de meute du RPG occidental. The Witcher 3: Wild Hunt è senza ombra di dubbio il miglior gioco di ruolo che è possibile trovare su questa nuova generazione di console. È splendido graficamente, ha una longevità incredibile ed è a tratti soverchiante, tante sono le cose che è in grado di offrire al giocatore più volenteroso. Si poteva fare qualcosa di più per il sistema di combattimento e magari ripulire meglio l'interazione del protagonista con l'ambiente? Indubbiamente sì, così come CD Projekt poteva sicuramente lavorare di fino per "smussare gli angoli". The Witcher 3 è in grado di intrattenere per mesi, e di farlo alla grande, grazie a personaggi incredibilmente caratterizzati, protagonisti di vicende affascinanti, in cui il giocatore è anche chiamato a prendere decisioni di una certa rilevanza. È ovviamente imperdibile per tutti i fan dello strigo, ma anche per chiunque cerchi un gioco di ruolo vastissimo, sempre coinvolgente e scritto benissimo. «Дикая Охота» – игра выдающаяся. CD Projekt RED продемонстрировала невероятный качественный рост. Три релиза – три прекрасных продукта, один лучше другого, но «Дикая Охота» на голову выше своих предшественниц: чего только стоят грандиозность замысла и филигранное его исполнение, пусть и не без недочетов во второстепенных для сложной сюжетной игры вещах. ...У поляков желаемое получилось с первой попытки – это достижение целого поколения видеоигр, и забудется оно очень нескоро. Последний раз такой скучный открытый мир я видел в самой первой Assassin's Creed — там было гигантское и абсолютно бесполезное Королевство. И то, там хотя бы были флажки и вышки. Но таких атмосферных погодных эффектов там не было и смены времени суток там не было — тут не поспоришь. ...Ну а что в жанре остается неизменным, так это то, что в основе обязательно должна быть цельная история. Uiteindelijk zijn dit echter piepkleine klachten vergeleken met al het moois dat The Witcher 3 te bieden heeft. Het spel is gigantisch, het verhaal en de personages zijn fantastisch, het gevechtsysteem is diep, bruut en uitdagend, en alles ziet er ook nog eens prachtig uit. Technische mankementen daargelaten, is dit verreweg de beste RPG van deze generatie. Wat zeg ik, dit zou weleens het beste spel van deze generatie kunnen zijn. Het geheim van deze grensverleggende RPG is dat iedere speler het avontuur anders ervaart en in unieke gebeurtenissen verzeild raakt. De levendige wereld van The Northern Realms is zó omvangrijk en omvat zoveel content dat je er een boek aan zou kunnen wijden. De meest toonaangevende rpg van het jaar is gearriveerd, één die de komende tijd niet zal worden geëvenaard, laat staan zal worden overtroffen. I synnerhet när jag med 95% säkerhet vet att det som väntar är ett välskrivet miniäventyr där storyn är det som får mig att vilja spela det, inte samlandet av erfarenhetspoäng eller loot. Det här är kort sagt ett av där få spelen som gör att jag vill pausa livet, bara för att kunna grotta ner mig ordentligt i några veckor och det är naturligtvis en komplimang av rang. Så hur är spelmekaniken då? Bra, utan tvekan. ...När du levlar upp finns det ett otroligt urval av perks som du kan uppgradera för att skapa den Geralt som just du vill spela som. Rollspel at it’s finest. ...Witcher 3: Wild Hunt är ett rollspel som välkomnas i det nuvarande spelklimatet. Världen är vacker och enorm, karaktärerna är välskrivna och fighterna givande. Om nu ändå huvudstoryn var mer underhållande.